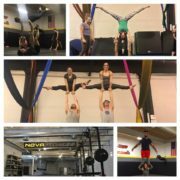 $5 Weekly Level 2/3 Acro Skills and Drills Class at NOVA! We will learn and practice new transitions, flows and washing machines each week to level up the community. Get psyched! It will be fun! 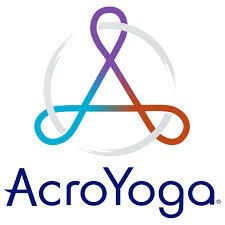 3mo unlimited acro with or without yoga price $60 for 3mo! This averages to $5/class if you just come to acro alone! 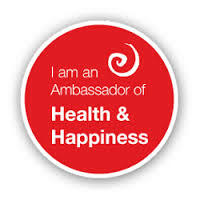 http://fit2bwell.com/site/wp-content/uploads/2018/03/27973694_1576603749127147_8564176906495182665_n.jpg 960 960 JoanneWu http://fit2bwell.com/site/wp-content/uploads/2013/09/logo_216.png JoanneWu2018-03-28 13:10:392018-03-28 13:10:39$5 Weekly Level 2/3 Acro Skills and Drills Class at NOVA! 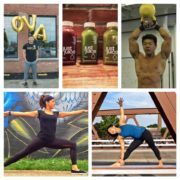 $5 open level acrobatic conditioning class at NOVA! Every Wednesday until June 6th! 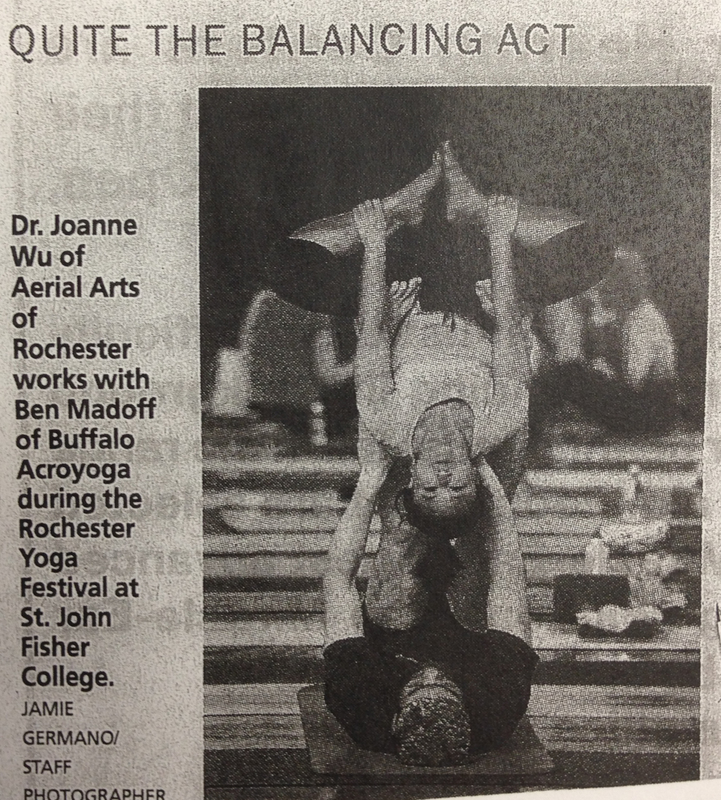 Hey acro lovers or acro curious of all levels! $5 class is here to stay. Come train, get strong, lift people not weights. We will work in an approachable, community focused format that will help you get fit with partner conditioning exercises. This class is ideal as a solo class for level 1/2 acro students or those interested in cross conditioning. During 6:45-8pm, the gym will be available for you to jam as the other class goes on (see below). 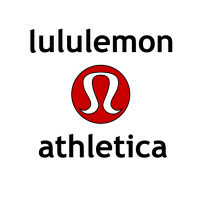 If you are a level 2-3 student, you can choose to take the skills and drills class that follows this one to get a combined 90min workout that ends at 7:30pm. http://fit2bwell.com/site/wp-content/uploads/2018/03/27973694_1576603749127147_8564176906495182665_n.jpg 960 960 JoanneWu http://fit2bwell.com/site/wp-content/uploads/2013/09/logo_216.png JoanneWu2018-03-28 13:08:322018-03-28 13:08:32$5 open level acrobatic conditioning class at NOVA!